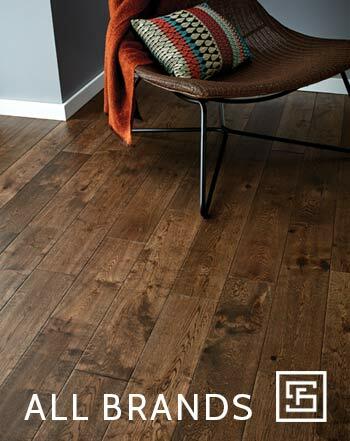 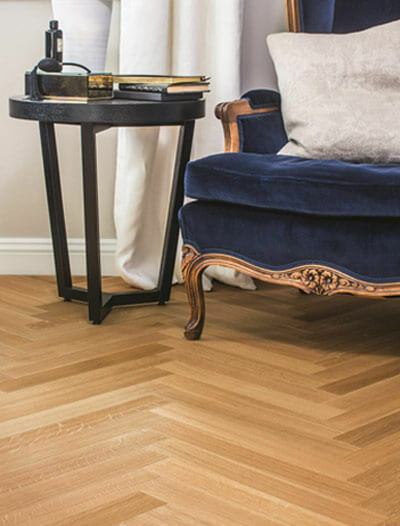 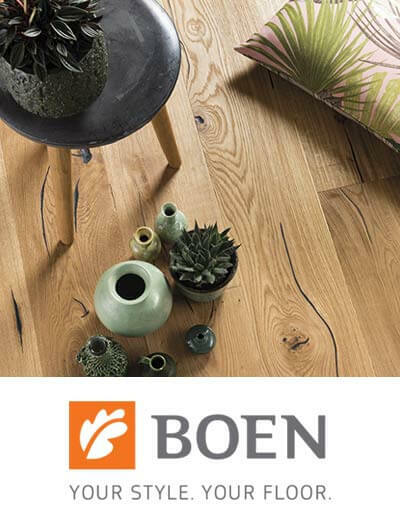 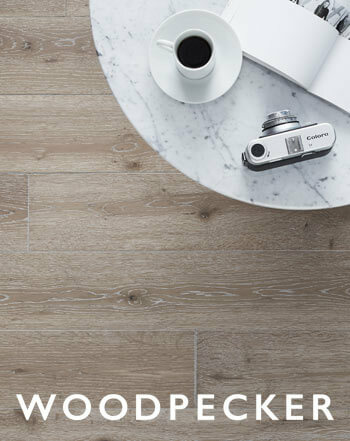 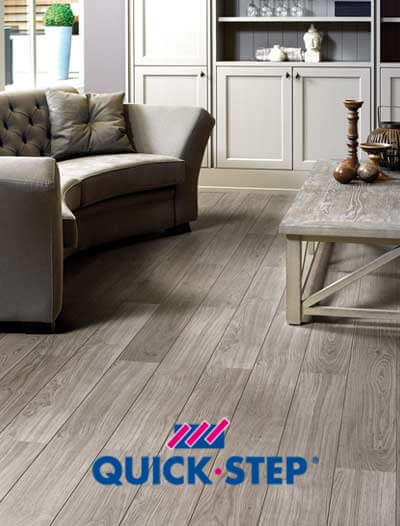 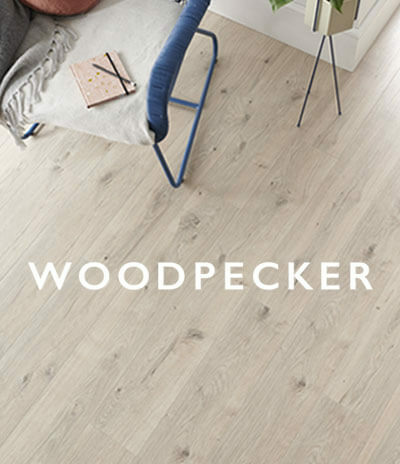 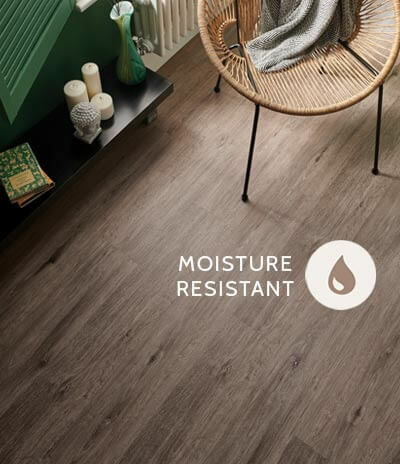 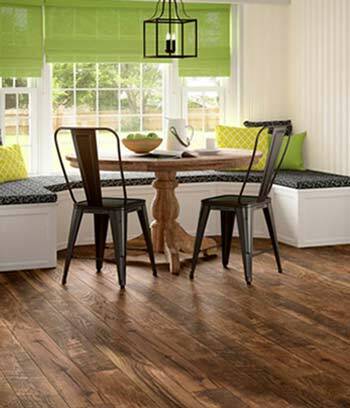 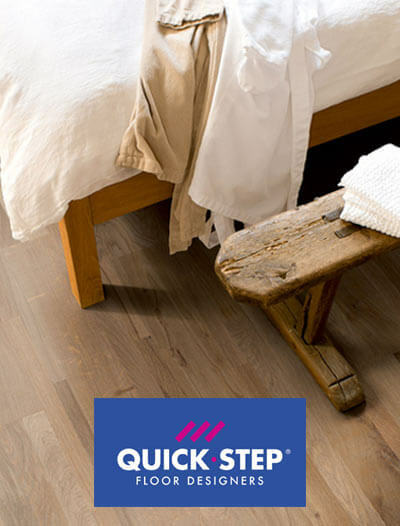 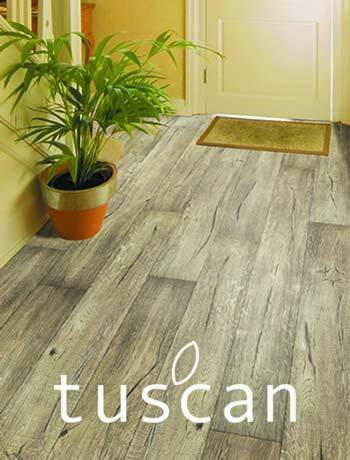 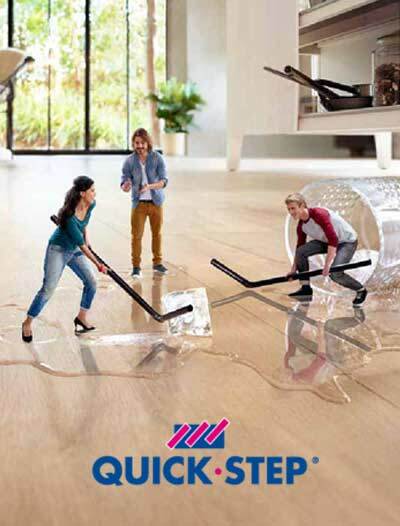 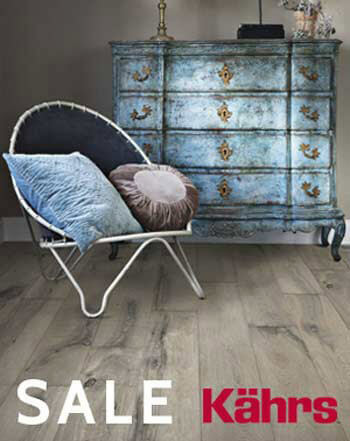 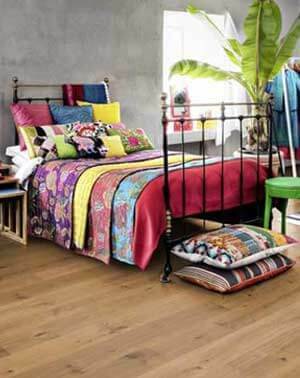 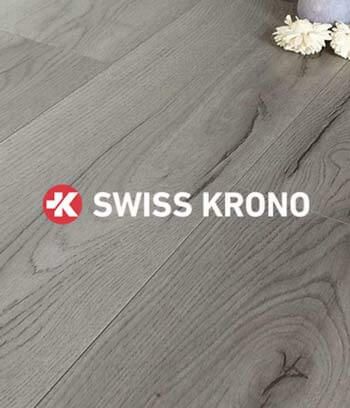 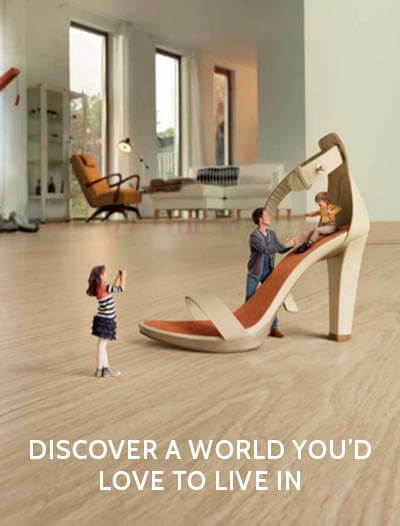 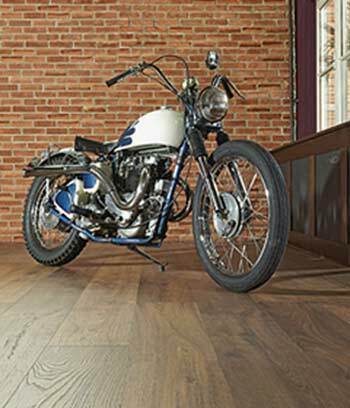 The Quick-Step Compact flooring collection features 3-strip planks with a 2-sided bevel at fixed lengths of 1820mm and only 12.5mm of total depth. 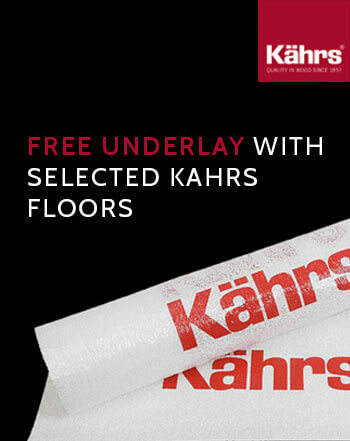 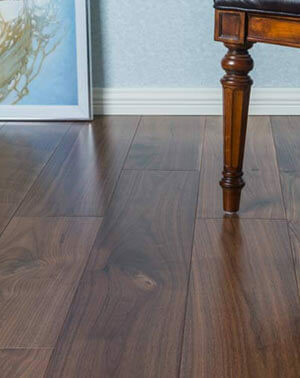 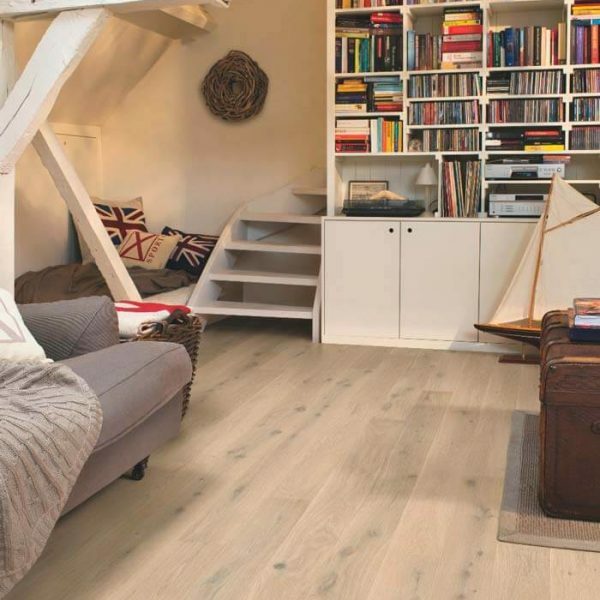 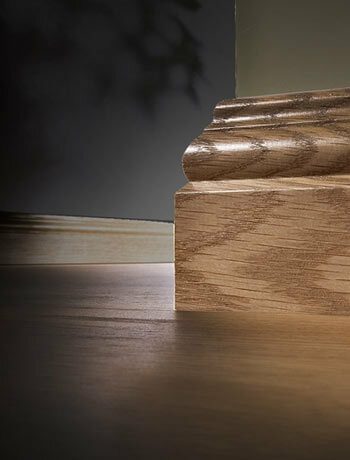 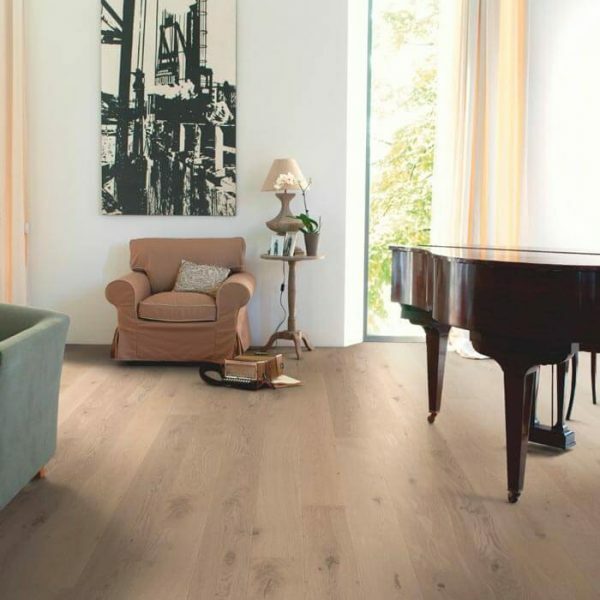 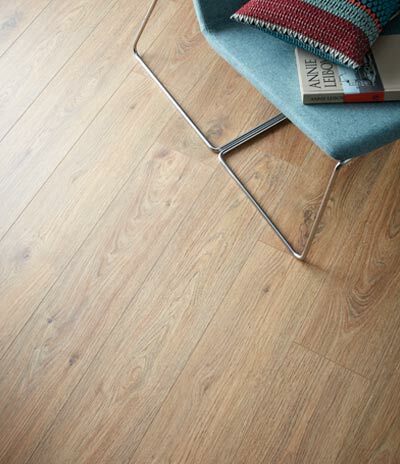 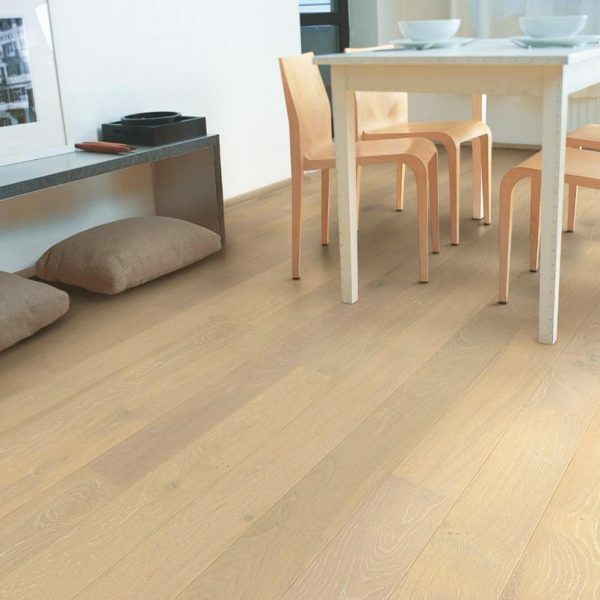 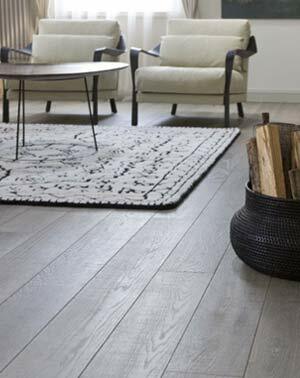 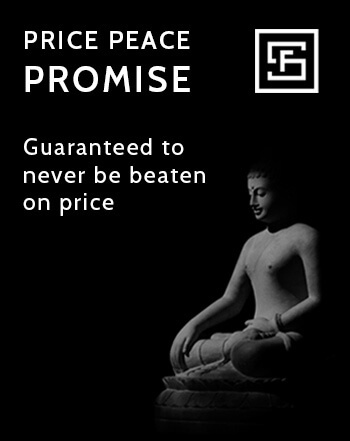 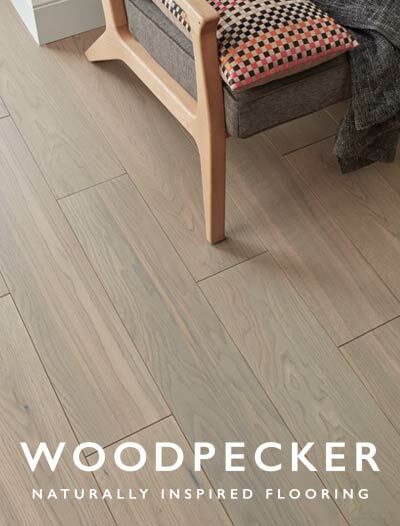 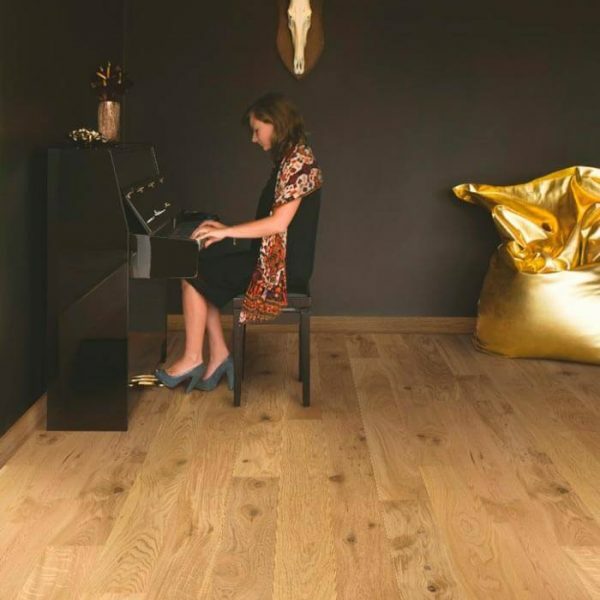 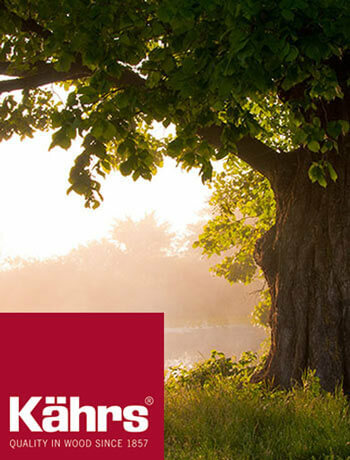 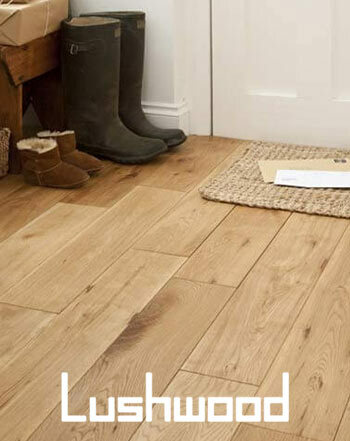 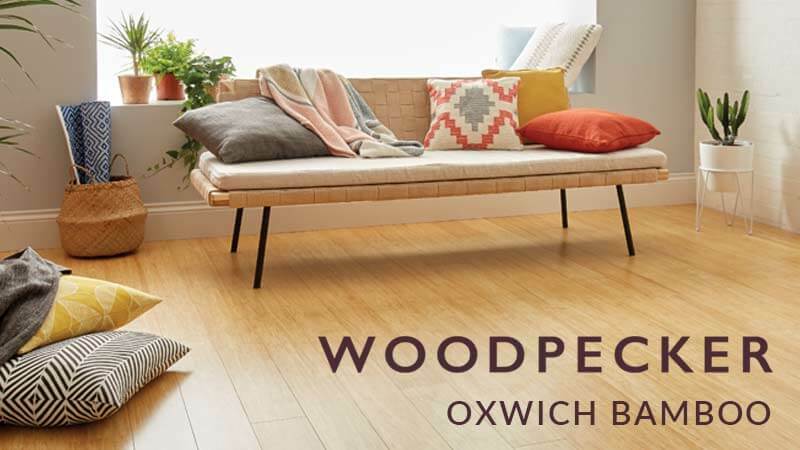 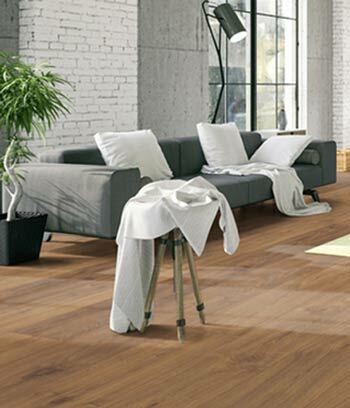 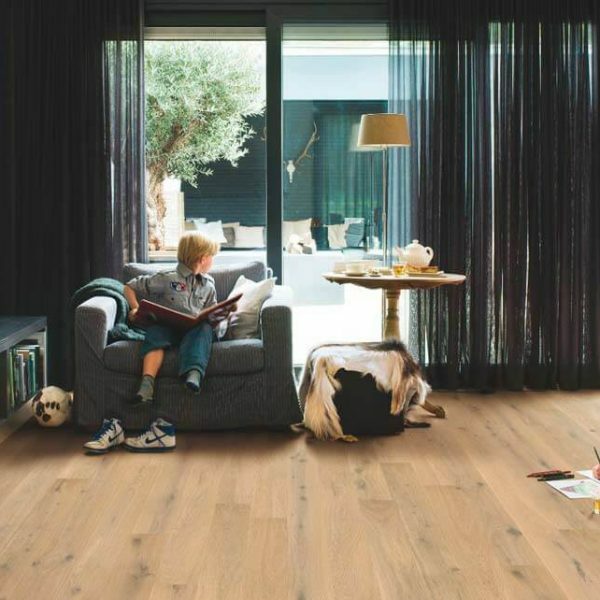 It’s a perfect, economically viable choice for anyone who wants to enjoy the timeless look of natural oak, whilst still taking advantage of underfloor heating. 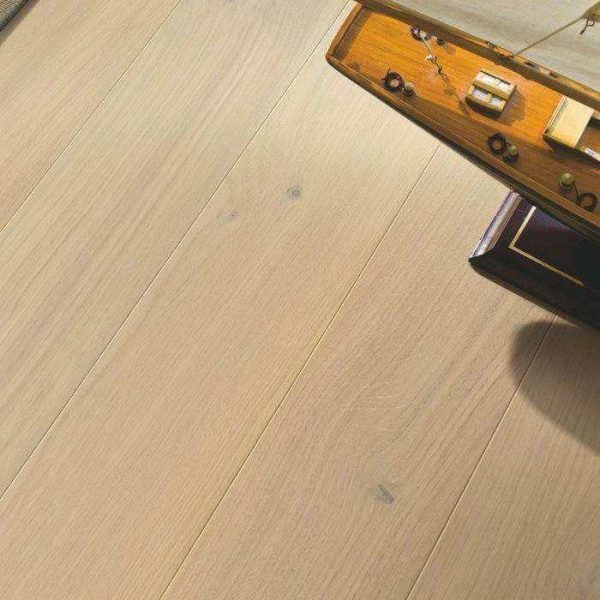 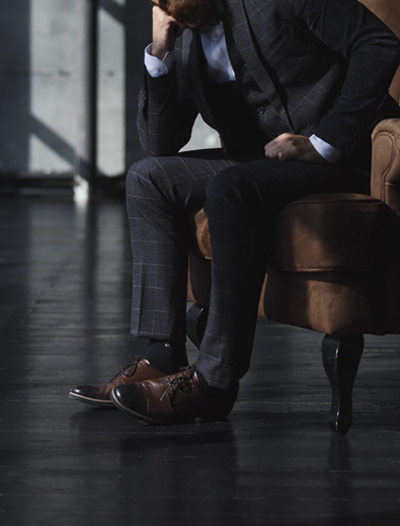 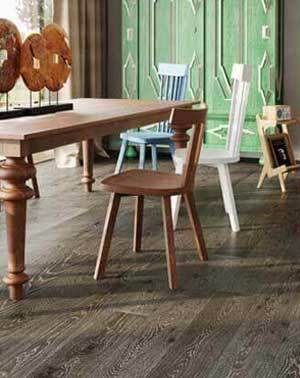 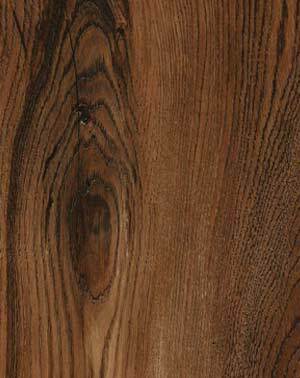 It is treated with matt lacquer to deliver a look closest to the raw beauty of unfinished timber, and as such it’s sure to complement the most demanding of country or classic designs you’re striving for.